One of the most rewarding aspects of travel is experiencing a destination or culture through the local cuisine. Whether it’s devouring homemade pasta in Rome, searching for the best street food in Bangkok or sharing a heaping portion of Poutine in Montreal, chances are you have a long list of favorite foodie moments from your own adventures both near and far. 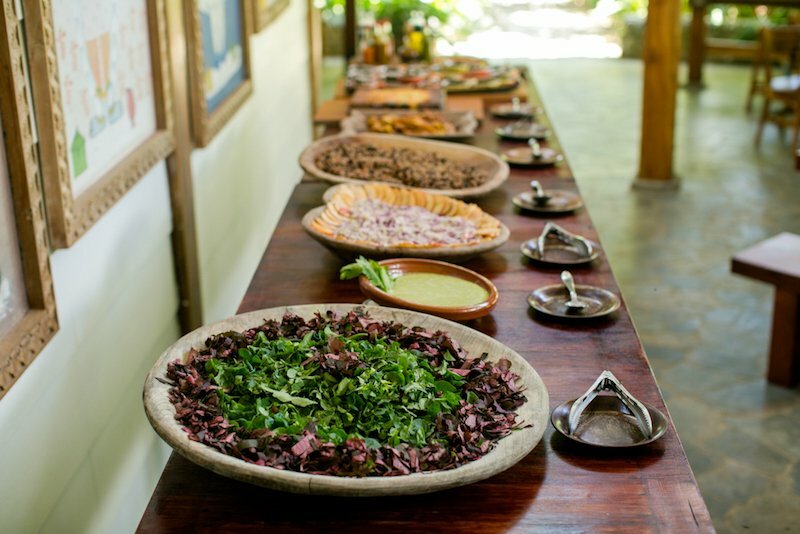 What IS Costa Rican cuisine anyway? Unfortunately, many travelers leave Costa Rica never truly understanding what the food culture is all about—and missing out on delicious meals in the process! 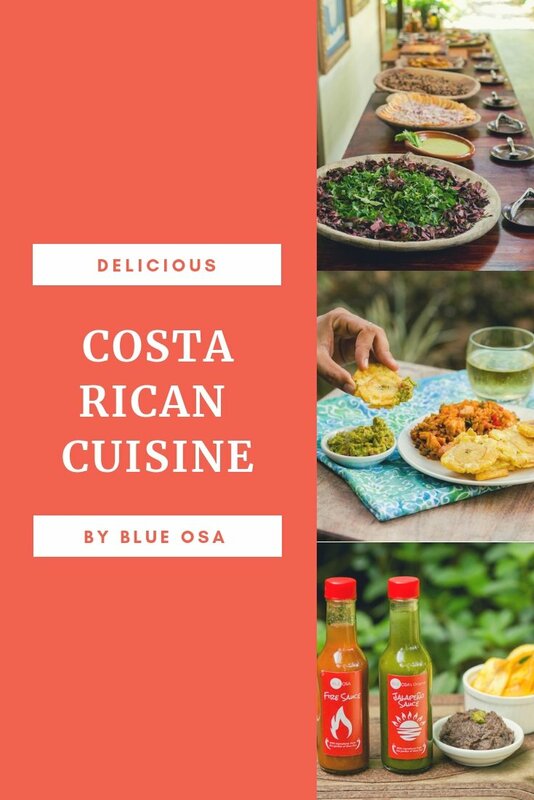 In this post, we’re going to take an intensive look at the culture of Costa Rican cuisine, list some must-try dishes, and explain how Blue Osa incorporates local dishes into our weekly menu. One of the biggest misconceptions we see first-hand at Blue Osa is the idea that Costa Rican food is going to be similar to Mexican. Yes, both countries speak Spanish and share a geographical region, but that doesn’t mean the food culture is going to be the same. Can you find Mexican-inspired cuisine throughout Costa Rica? Absolutely. In fact, most small, local restaurants (called sodas) will have nachos on their menu. But that doesn’t mean the cuisines are one and the same. We’ve lost track of the number of times guests have requested guacamole, expecting it to be a local staple. In fact, most avocados are imported from Mexico and extremely expensive. Local avocados are only harvested once a year, and quite different in taste and appearance. Here at Blue Osa, we’re taking steps to provide local avocados as we currently have three trees on our property and are waiting for them to start providing fruit. While we love guacamole as much as the next person, Costa Rica has its own unique food culture that is absolutely delectable—once you know what to look for. The first thing you’ll notice about Costa Rican cuisine is that rice and beans serve as the staple of breakfast, lunch and dinner. Along with rice and beans, the meals are all about showcasing local fruits and vegetables. It’s no secret that farm-to-table cuisine is increasing in popularity, but it has long been a way of life in Costa Rica. What’s more, due to its climate and location, Costa Rica boasts an abundance of unique fruits, vegetables, herbs and even medicinal plants that you’ve likely never encountered before. 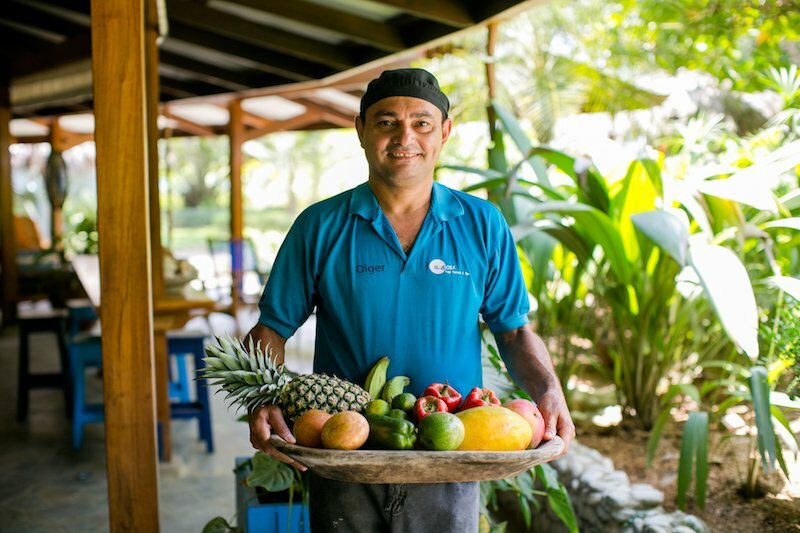 While most sodas will incorporate typical vegetables such as yuca and chayote, more and more Costa Rican restaurants are popping up and incorporating unique medicinal plants and produce straight from the backyard as we do here at Blue Osa. It doesn’t get more farm-to-table than that! Gallo Pinto: Gallo Pinto is a mouthwatering breakfast dish that consists of rice, red beans, onions, red peppers, garlic and cilantro. It’s typically served with eggs, plantains, tortillas, local cheese and sometimes a meat of your choice. While we love it any time of day, most restaurants won’t serve it after breakfast hours. 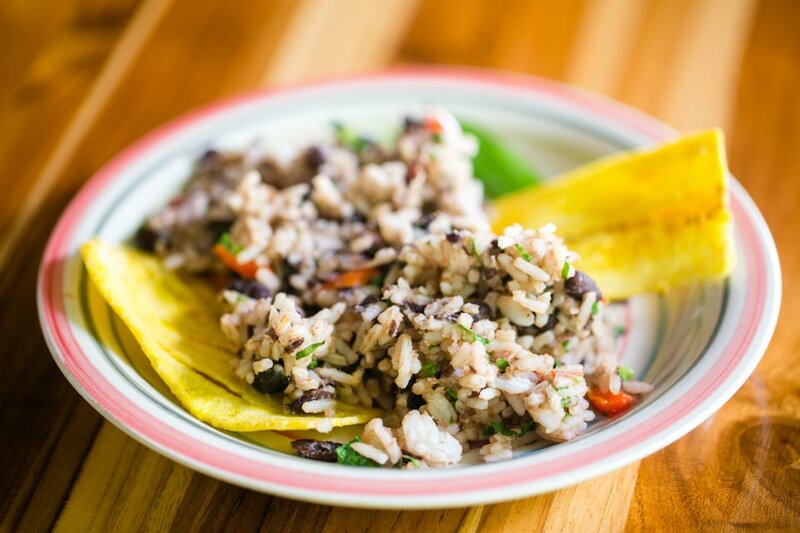 Bonus: Try our Gallo Pinto recipe to taste this traditional dish at home! Casado: This typical meal is all about the marriage (casado translates to married) of rice and beans. Expect rice, beans, fried plantains, a small salad, picadillo (a hash typically made with vegetables) and your choice of meat or fish. Patacones: One of our personal favorites, patacones are smashed green plantains that are fried to perfection and topped with salt. Order them on their own, or enjoy them with beans, sour cream, pico de gallo, or even in nacho form. Chifrijo: The ultimate bar food, chifrijo is normally a bowl of rice and beans topped with chicharrones, avocado and pico de gallo. Different sauces and chimichurris make it special and give it a kick! While these are some of the most common meals you’ll find on any local menu, don’t forget that fresh tropical fruits, vegetables and exotic herbs are all key components of daily cooking for local families. If you have the opportunity, we recommend stopping by a local farmer’s market to discover the colorful seasonal produce, much of which you’ll likely see for the first time! From granadillas to mamones to chayotes to camotes, there’s a whole new world of fascinating fruits and vegetables to experience while in Costa Rica! At Blue Osa we believe that nutritious, wholesome food is the foundation to a happy and healthy lifestyle. But food that nourishes our soul not only needs to be healthy, it also needs to be tasty and delicious! We don’t believe in importing ingredients or packaged food from around the world. Everything we serve is fresh, local and seasonal—meaning our entire menu is inspired by our lush surroundings and Costa Rica! 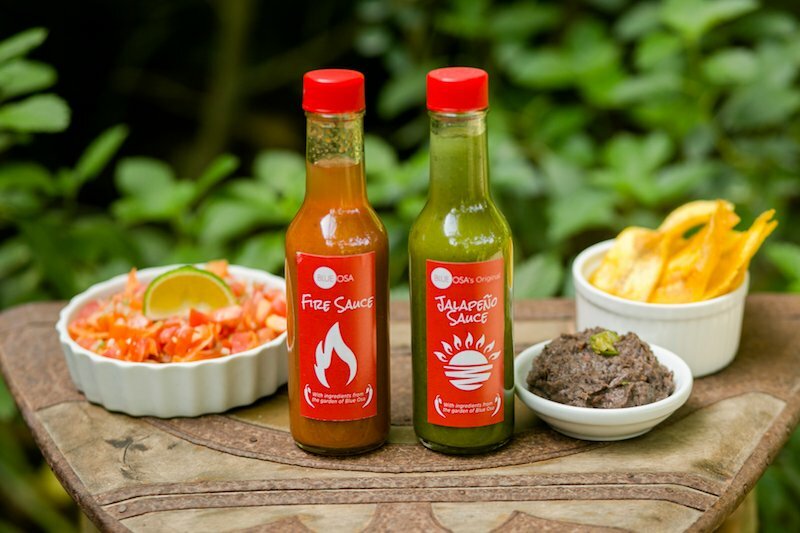 If we don’t grow it at Blue Osa, we source it from local, ethical farmers and fisherman. 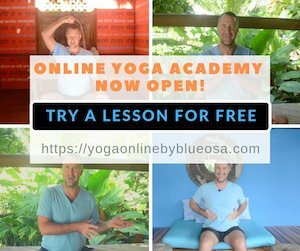 Take a look at our featured daily menu here to learn more about what a day of eating at Blue Osa looks like. We’re constantly inspired by the natural abundance around us! Our Costa Rican chefs are always bringing new ideas and inspiration to our menu to keep it authentically Costa Rican but also exciting and innovative. 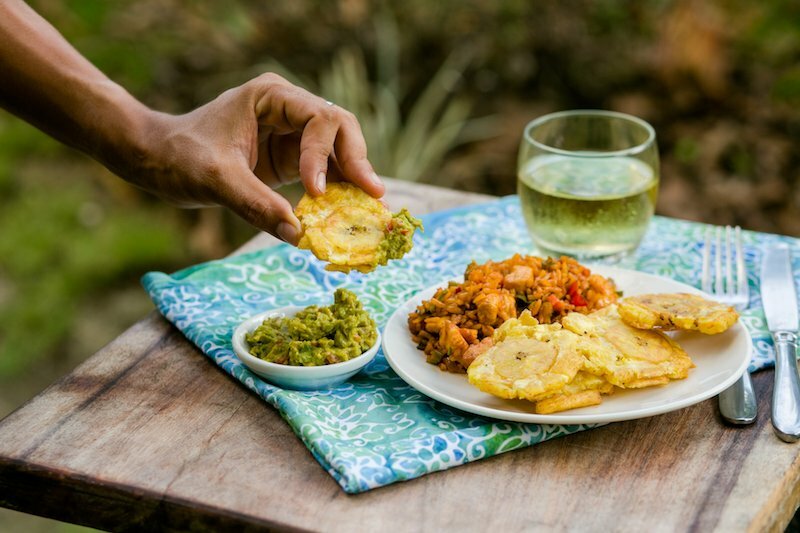 And while all of our meals, cocktails and smoothies are inspired by farm-to-table Costa Rican cuisine, we do have one night a week dedicated to the most traditional Tico staples we mentioned earlier: gallo pinto, patacones, picadillo and more. 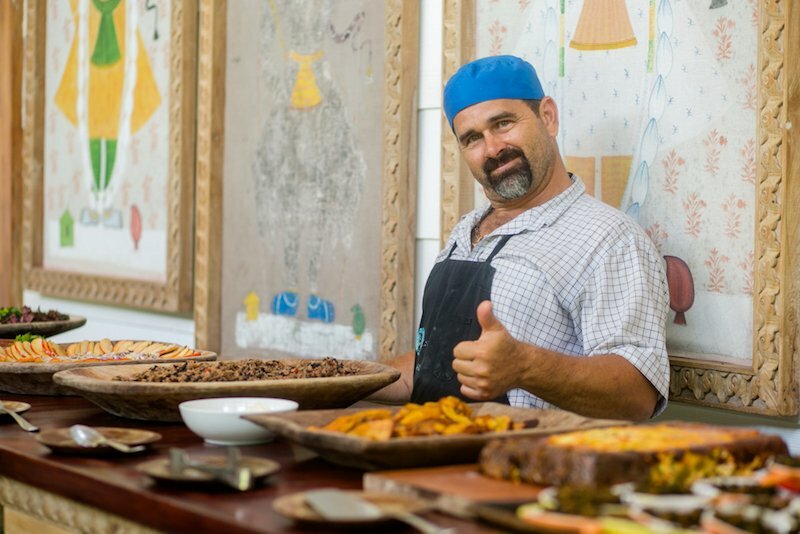 Ready to try the best of Costa Rican farm-to-table food for yourself? 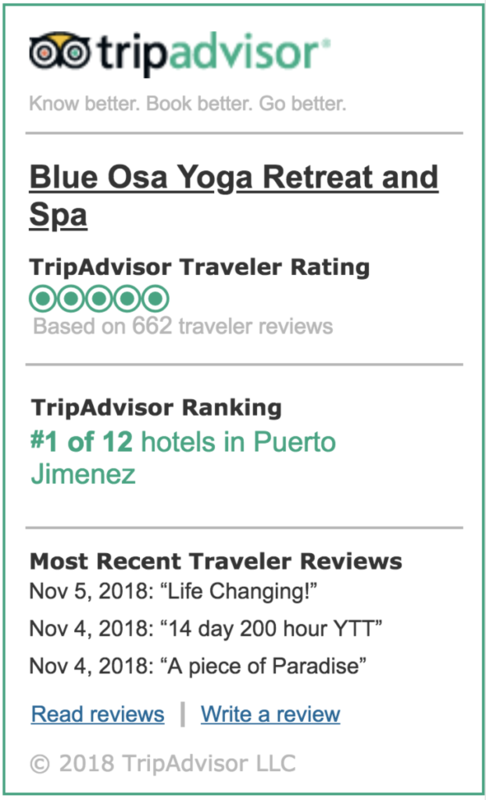 Learn more about visiting us at Blue Osa for a life-changing health and wellness retreat catered to your specific needs. 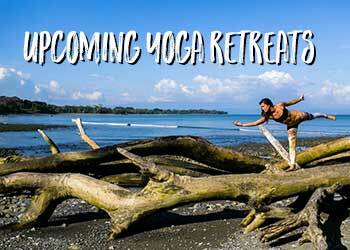 Have you been to Costa Rica? What was your favorite part about the local cuisine?